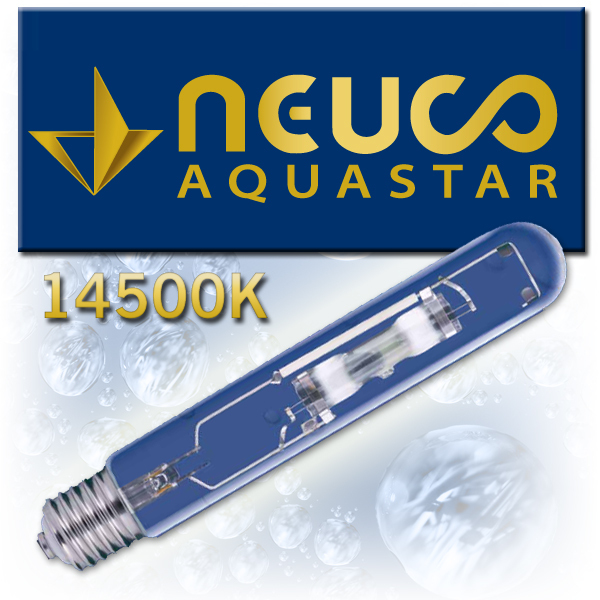 CoralVue recently announced that they are now the exclusive North American dealer for Neuco Germany, makers of the Aqua Connect and Aquastar metal halide lamps. Soon, CoralVue will be rocking the new Aquastar 14500K MH lamps, which are essentially an updated version revised of the Aqua Connect lamps. 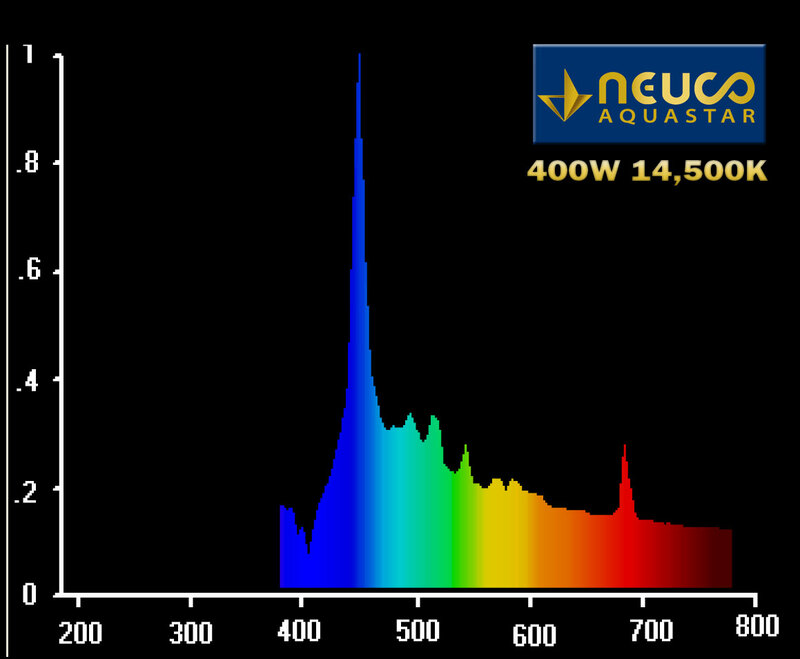 The Aquastar was developed to better simulate the natural light spectrum, and product both better color and intensity over their predecessors. The 14500K bulb, as its Kelvin rating implies, emits light with a lot from the blue spectrum. And as well know, the blue light better brings out the colors of our corals. The Aquastar 14500K will be available in 250w SE and DE, as well as a 400w SE. CoralVue also claims they will fire on any electronic ballast. Pricing and availability are currently not provided, but these details will emerge soon enough.